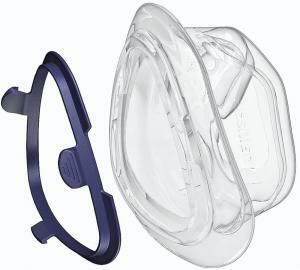 Replacement cushion & clip for the Activa™ LT Nasal Mask. Available in small, medium, large and large wide. 1 cushion and clip per package.